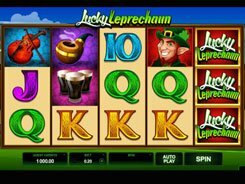 Lucky Leprechaun has a standard 5x3 configuration and features an Irish theme that is brought to life by the slot’s symbols and background image. Along with playing card icons, the slot has an array of themed symbols including glasses of dark beer, violins, smoking pipes, the leprechaun in a green top hat, and other icons that embody a genuine Irish feeling. The game is played over … fixed lines, so you have only two configurable betting options: a coin value ($0.01–$0.5), and the number of coins (max. 10 ). 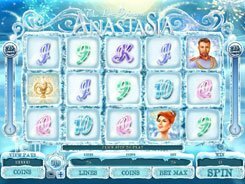 Therefore, the minimum and maximum stakes vary from $0.2 to $100 per spin. 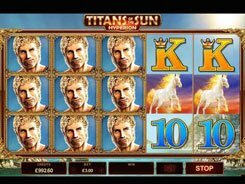 The highest jackpot worth x1000 times a bet is granted for five wild symbols collected on any payline. 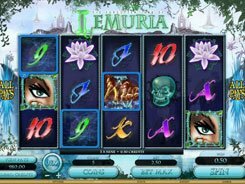 The slot features two scatter symbols. 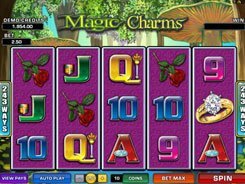 The Clover Leaf symbol occurred on reel 5 triggers five free games at a x2 multiplier. 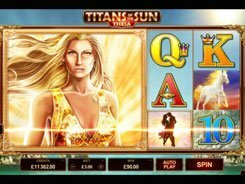 During a round of free spins you can win up to a breathtaking 1M coins. 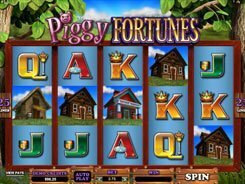 There is also the Trail of Fortune Bonus activated by 3+ golden pot scatter symbols that promises substantial cash prizes.